TO CHANGE THE WORLD, ONE APP AT THE TIME. There’s never been a more exciting time to be alive. More importantly, there’s never been a more exciting time to be connected. You can be anywhere in the world, at any one time, and have access to any piece of information that you want. Only possible through the power of mobile applications. 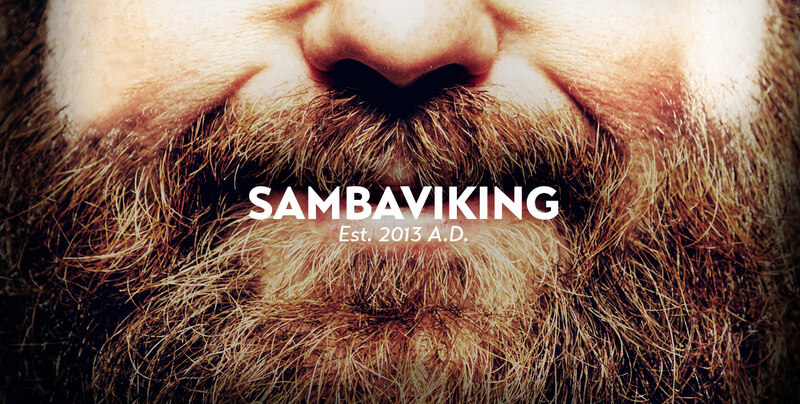 At Samba Viking, we believe apps are here to stay. Most importantly, we believe in their power to enhance our lives creatively and productively. 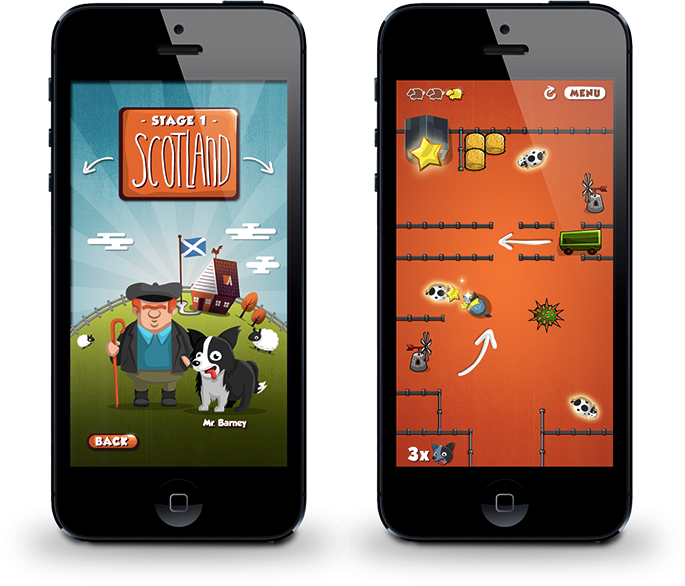 Combining great storytelling and conceptual design skills with effective programming and developement, our aim is to deliver unique mobile apps that will better our users lives. We love to work on our own projects, as much as, we love to partner up with like- minded people that need their application ideas impletemented. Get in touch and we’ll work together to make it happen. Founded by brothers from respective Swedish and Brazilian born mothers, Per Thoresson and Joao Peres are an award-winning design and developer duo. As self-described heavy app users, they know technology inside out, bringing Samba Viking to life with their creative thinking, powerful storytelling and refined skill-sets. Keeping a small team allows them to keep their hands dirty, to make decisions faster and to work more closely with clients. WILL HAVE YOU BARKING FOR MORE! WE'RE ALWAYS HUNTING FOR NEW CHALLENGES AND FRESH OPPORTUNITIES. IF YOU HAVE AN IDEA THAT WE CAN BRING TO LIFE, PLEASE TOUCH BASE WITH US.